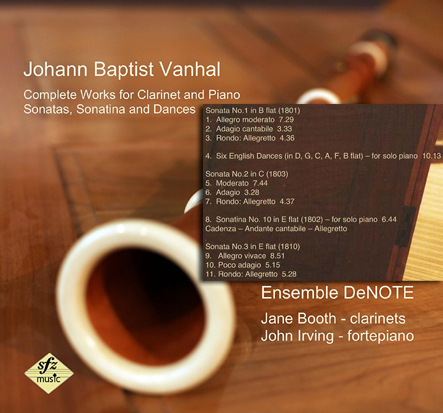 Complete Works for Clarinet & Piano. & Sonatina No. 10 (1801-1810).